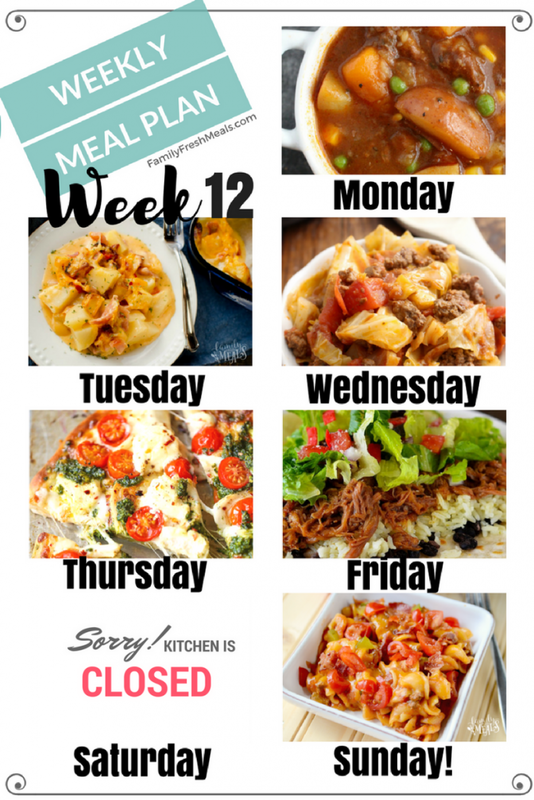 I’m back again delivering another yummy-packed Easy Weekly Meal Plan! 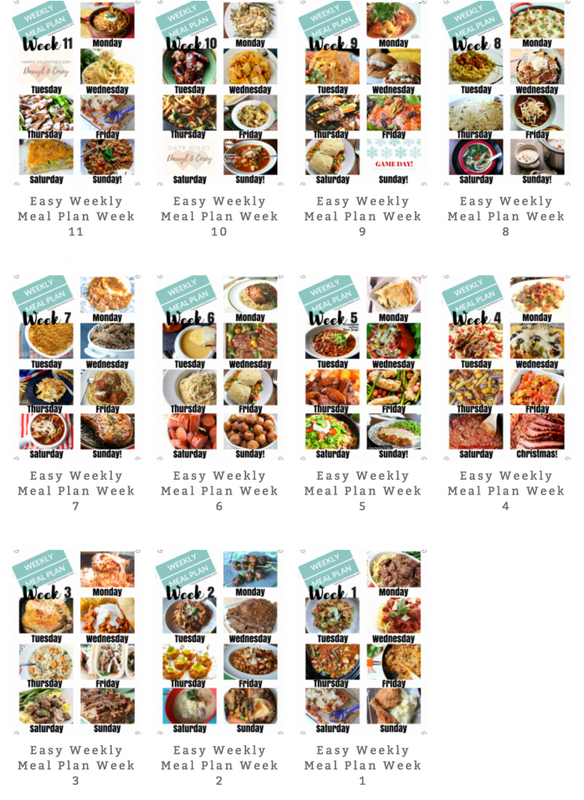 A few of you emailed me requesting some breakfast ideas be added to the weekly plan. Thank you for the brilliant idea! 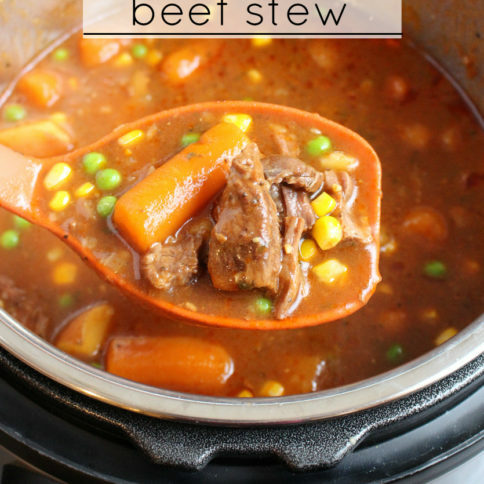 I know you don’t always have time for a relaxing breakfast, so these suggestions will be perfect for the weekends, OR when you find yourself with a little extra time in the morning. 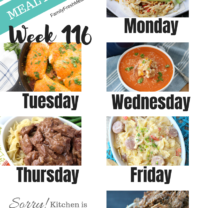 I’ll also make sure to add in some grab-and-go ideas for those busy weeks. 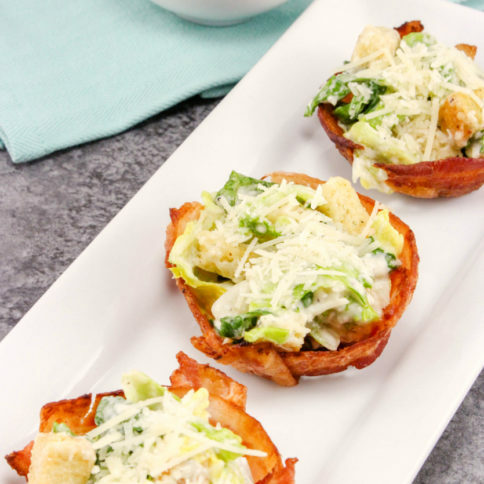 And since we added in breakfast ideas, why not LUNCH!? 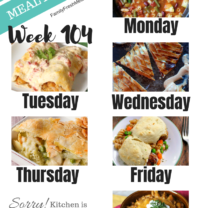 I hope all of these recipe idea help your week run as smoothly as possible. Have a super Sunday and a rockin’ week! 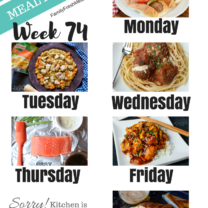 I love your simple meal plans!